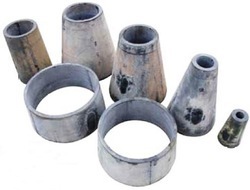 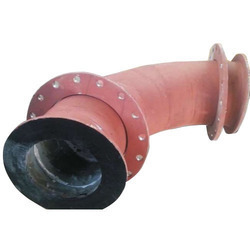 Pioneers in the industry, we offer cast basalt pipe, cast basalt bend, cast basalt tees, basalt tees, cast basalt y piece and basalt y piece from India. 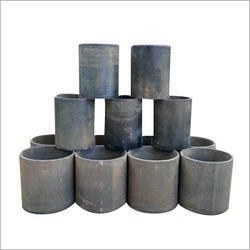 We are recognized as the prominent entity of a wide collection of Cast Basalt Pipe. 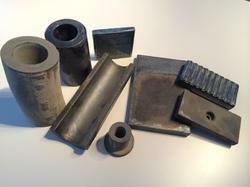 We are providing Cast Basalt Bends for Power, Cement, Mining, Refractory, Chemical etc. 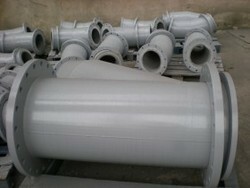 plants for Ash Slurry Application. 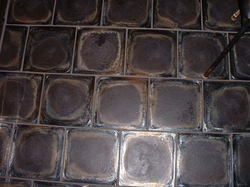 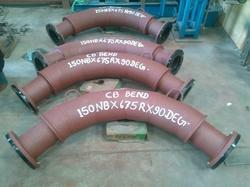 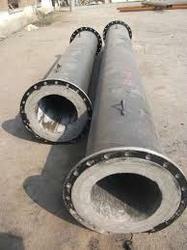 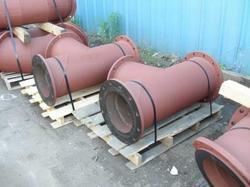 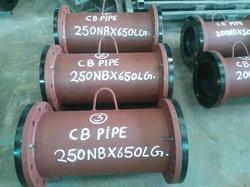 We provide best quality of cast basalt lined pipe with cost effective prices.